The highly talented design team Form Us With Love (FUWL) designed two weightless, functional storage boxes for the manufacturer Menu, which only wait to vitalize empty and boring corridors all over the world. The Cage Rack is a perfect place to store keys, purses or mobile phones with the wooden lid. 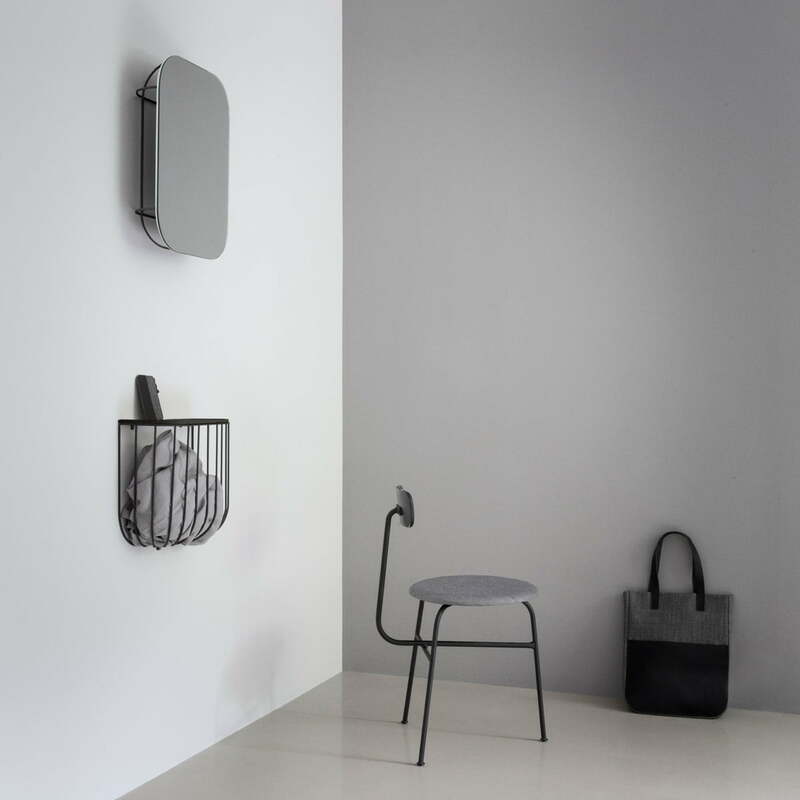 The basket under the lid can moreover be used to hang scarves, gloves or umbrellas. 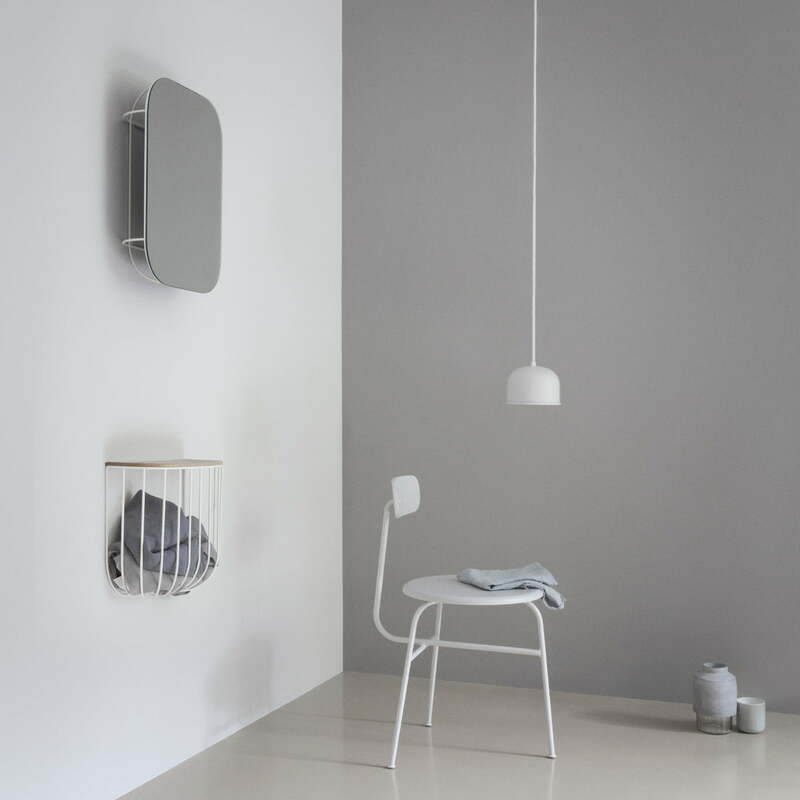 Cage Mirror is also made to store things: Behind the mirror there is a wire construction. Your sunglasses are often where they only disturb? Hang them at the basket. Clothes hangers, scarves or umbrellas can also be hanged there. 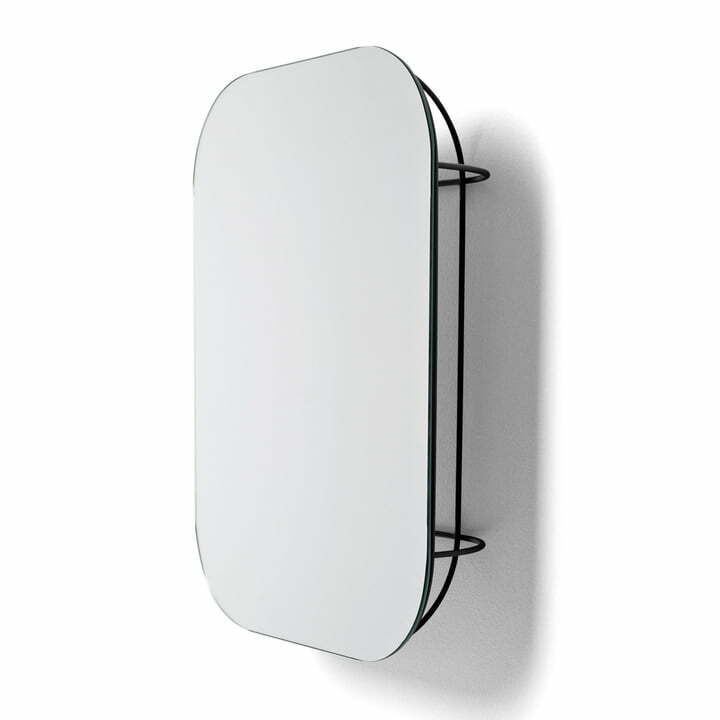 Cage Mirror-perfect new look! Modern and airy good quality, easy to assemble and clean. Matches with design lamps. The size is correct. quests noticed!